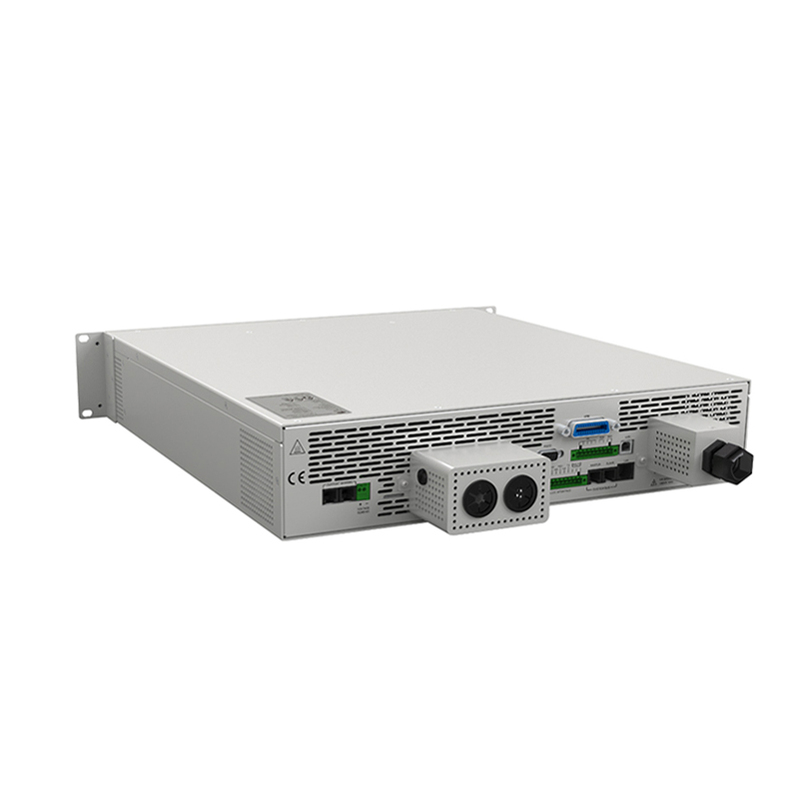 APM 120v Power Supply are available in bench top or rack mount configurations. 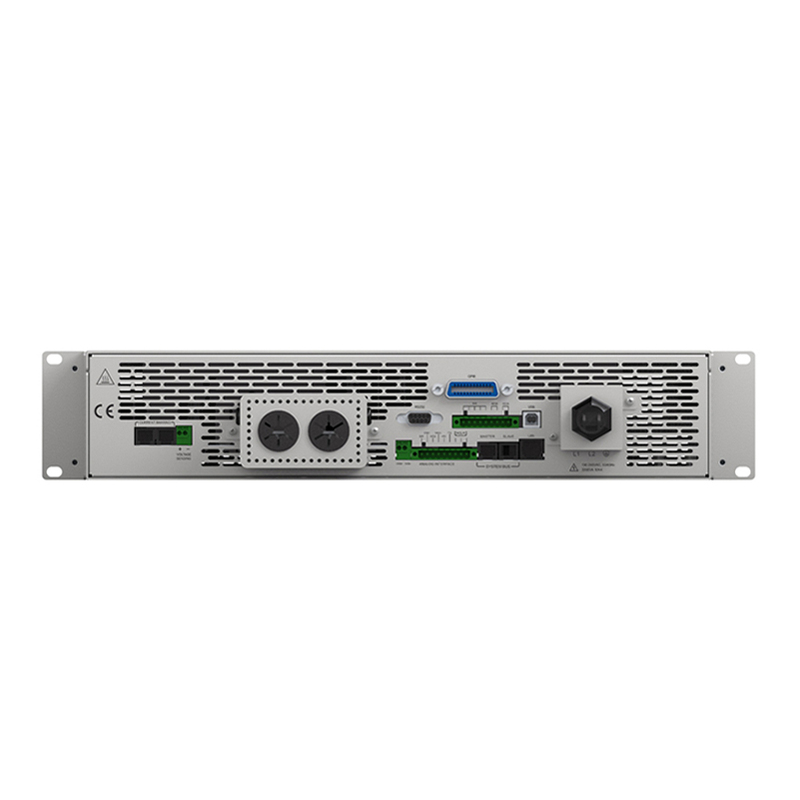 It features built-in USB, LAN,RS-232 & RS-485 interface. 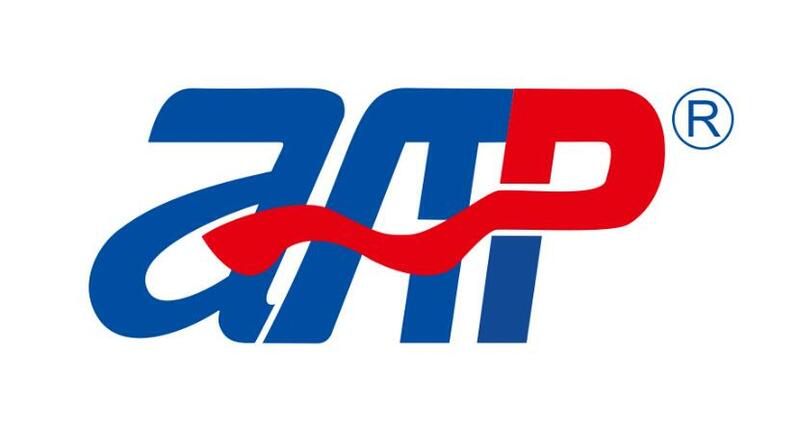 Also available is GPIB, and also support external analog input control. Other features include small size (2U high), Constant Current/Constant Voltage modes, and wide input range (90-265VAC continuous). 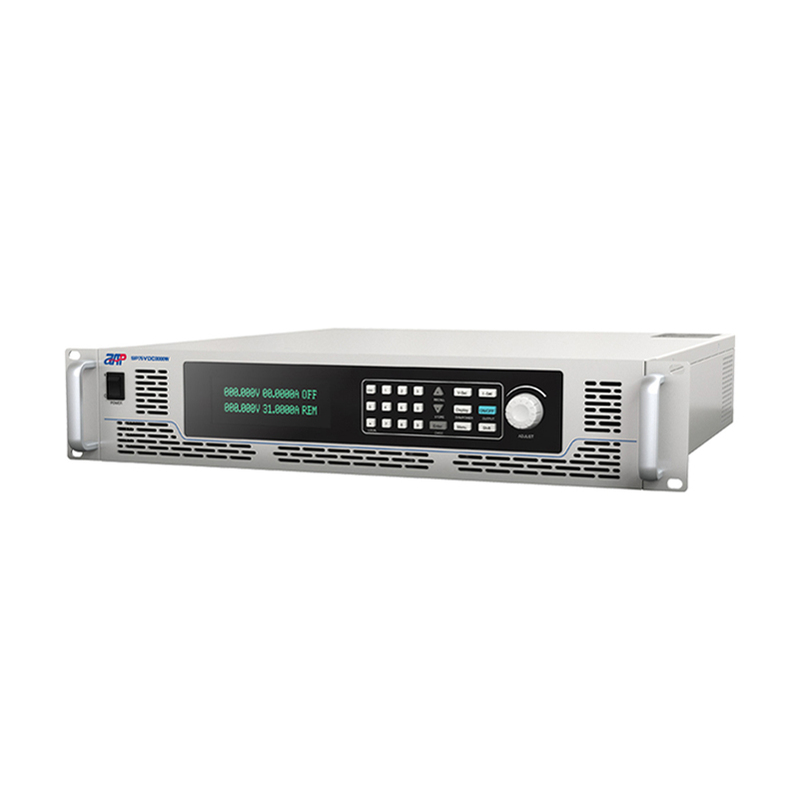 The 1000 to 400W power source is suitable for many applications including test and measurement, production testing and burn-in, laser diode, heater supplies, and RF amplifiers and magnets. Looking for ideal 120v Power Supply Manufacturer & supplier ? We have a wide selection at great prices to help you get creative. All the 120v to 12v Power Supply are quality guaranteed. We are China Origin Factory of Power Source Supply. If you have any question, please feel free to contact us.